【Print Area】Printed area of 200 x 200 x 180 mm, insulated with synthetic wood frame. Maintain a perfect construction feel and hand-made charm. 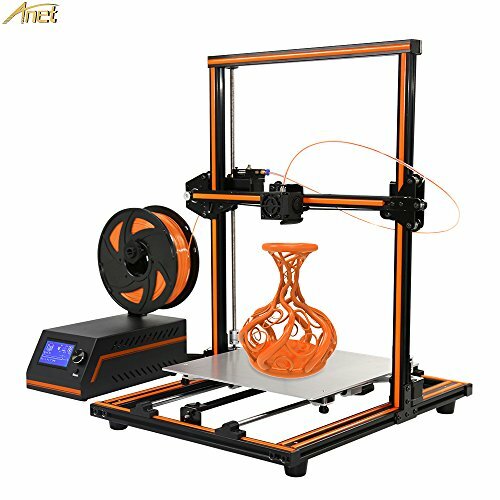 【Unassembled DIY kit】It’s an unassembled DIY kit that provides you with an unforgettable 3D printer step-by-step learning experience from the ground up. As long as you are passionate about creativity, this product is your choice! 【Professional after sales】Wide range of applications. 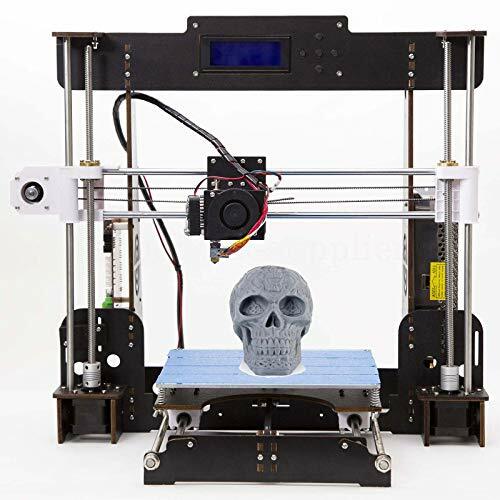 3D printers have been able to print a lot of things, which have a great impact on the medical, cultural, architectural, food, automotive and other industries. His wide application may exceed our imagination. 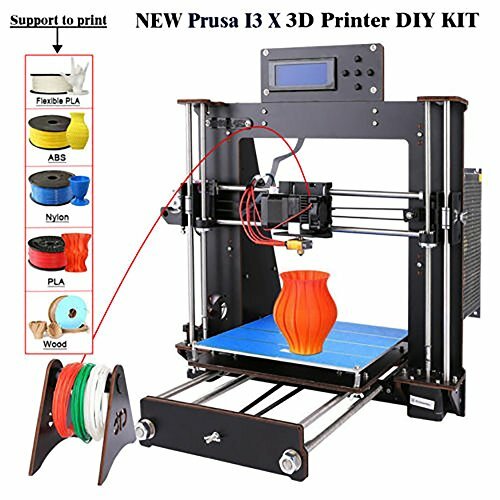 Buy BUBU Bird’s 3D printer for lifetime technical support and after-sales service and a one month replacement policy for accessories issues.